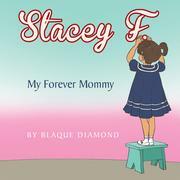 In this wonderful children’s book, “She Named Me Stacey” the author offers a vivid representation of both timely and well-informed decisions that are made in the best interest of the child, Diamond shows how the mother's decision can impact her child’s life as well as the life of others. 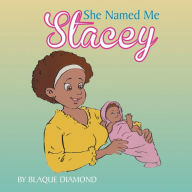 The first in the series of Blaque Diamond's children’s books, “She Named Me Stacey.” Diamond details few of life’s realities, this book will surely give readers a unique reading experience and a better understanding of a motherhard to make choices. 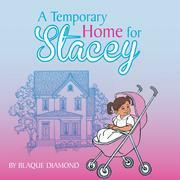 With all the social workers, lawyers and doctors involved in Stacey’s journey, the second in the series of children’s books “A Temporary Home for Stacey.” will open your eyes to the realities of life for every foster child to have one single, stable foster care placement. The third in the series tells the story of Stacey as she transitions between a temporary family and a forever family. Stacey’s transition is an affirmation for permanency as she realizes the hardest lessons in life is letting go and loving unconditionally.